Let me show you how to install STEAM in Ubuntu. Not wine-wise but native! 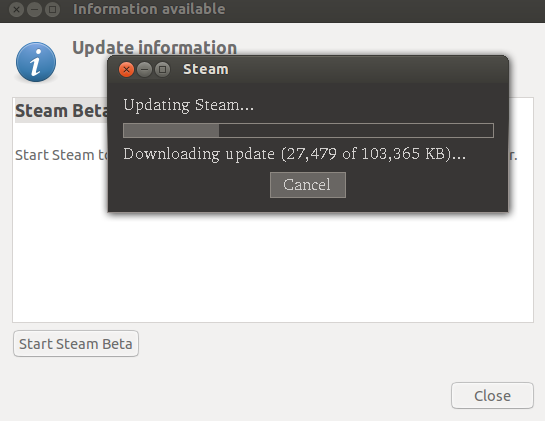 Yes, Steam is now a native Linux application -- yet in beta phase though. Nov 6, 2012--Valve, creators of best-selling game franchises (such as Counter-Strike and Team Fortress) and leading technologies (such as Steam and Source), today announced the launch of a limited access beta for its new Steam for Linux client. The Steam for Linux Beta client supports the free-to-play game Team Fortress 2. Approximately two dozen additional Steam titles are now also available for play on Linux systems. Additionally, the Steam for Linux Beta client includes Big Picture, the mode of Steam designed for use with a TV and controller, also currently in beta. Within its first week, Valve received over 60,000 responses to its request for participants in the Steam for Linux Beta. The first round of beta participants has been selected from this group of respondents. The Steam for Linux Beta client will become available to a widening group of users over the course of the beta. Subsequent participants will be chosen among survey respondents, and once the team has seen a solid level of stability and performance across a variety of systems, the Steam for Linux client will become available to all users of Steam. Steam is a leading platform for the delivery and management of PC and Mac games with over 50 million accounts around the world and over 2,000 titles offered. More details regarding Steam for Linux, including community discussion, beta participants’ feedback, official announcements and syndicated news can all be tracked on the new Steam for Linux Community Hub athttp://steamcommunity.com/linux. Double click upon the *.deb package and press Install button to start the installation process of Steam Client into Ubuntu. 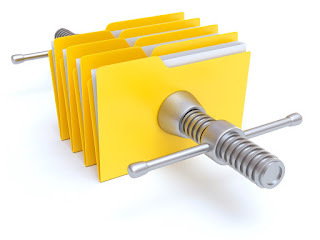 No matter 64 or 32 bit, just follow the typical process via Software Center. Either create a new account or login into yours. In my case, I've already have a STEAM account from my Windows partition. Apply Valve's licence. Nope, there is no GPL stuff here. Click agree..
Everytime you login into steam from different computer, Valve send you a confirmation link to validate the new computer with your Steam ID. So, I went to my Gmail inbox and there was already an e-mail waiting for me. That's my code for this machine. Copy-paste your code and click next to move on. Congrats guys, your Ubuntu PC is now valid with Steam ID. Click Finish button. Whooops. This version of Steam is currently in closed beta. So if you are not lucky enough you can't play any games so far. So please wait until the stable version is released. If you have a valid closed beta key, make sure you have the right drivers for playing the games. Furthermore, if you score low framerates, Speed up Unity for better gaming experience. Yup it works. Check the latest article here in utappia. It shows how to bypass the closed beta. From my understanding, you can only use valve games such as TF2 if part of the official beta? Not the work around? Made a script with that command now it works perfectly as if I clicked the Steam icon, thanks! can you upload the cript somewhere ? use our forums if you want.